It’s a party at 2Chainz house, and you’re invited! 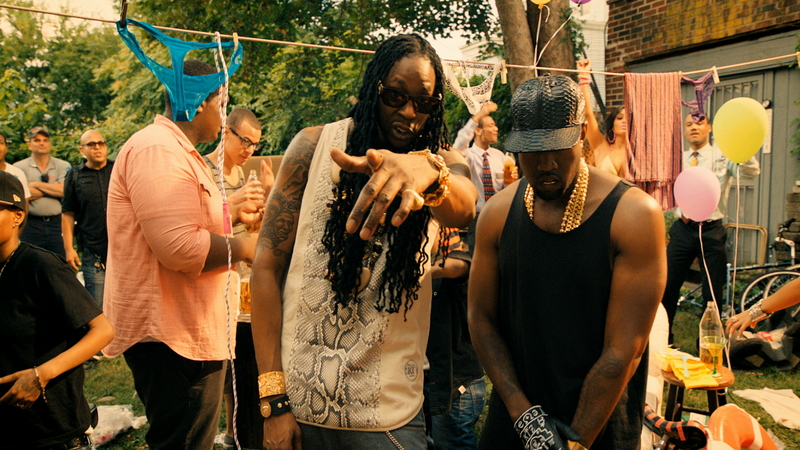 Shot in Yonkers, New York, 2Chainz merged with superstar Kanye West to throw one of the trippiest birthday bashes of all time. Director Andreas Nilsson takes us through a house where we get to meet several of the eerie guests attending the party. Quadruplets, clowns, slip and slides and cake - what more can you ask for?